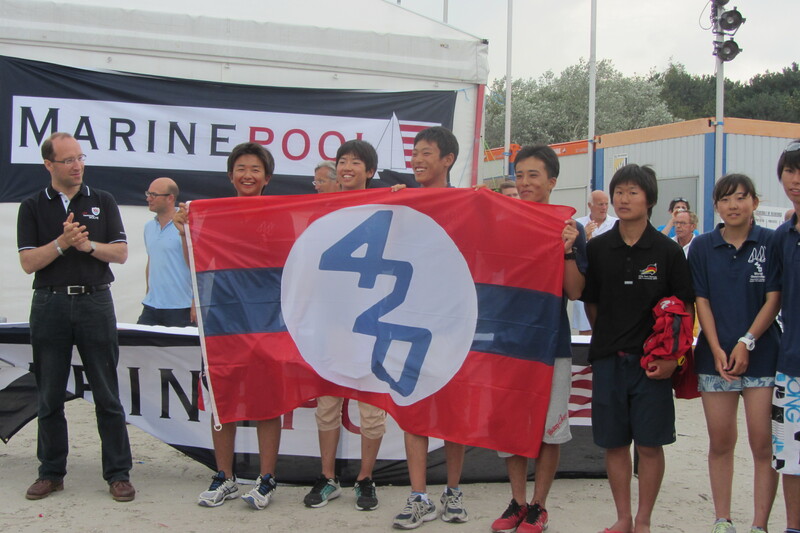 Brand new Nautivela 420s will be available for charter as well as used 420s at the 2015 420 World and Ladies World Championships taking place in Karatsu, Japan, 17-25 July 2015. Book your new charter boat early with nations allowed to reserve an initial 10 boats. Each National Class Association is entitled to reserve 10 new Nautivela charter boats - using the form available below - which should be done by 1 April 2015. At the time of reservation, National Class Associations can indicate any additional charter boats they require. By 10 April 2015 the allocation of charter boats will be confirmed. Coach Boat Charter is also available.